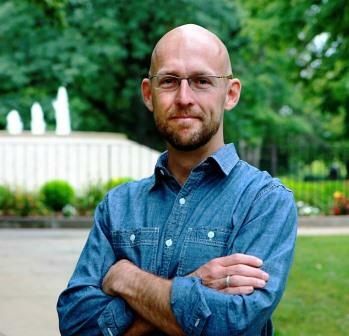 Kent Eilers – I am associate professor of theology at Huntington University and teach classes in systematic theology, ethics, the Bible, and contemporary Christian thought (PhD, King’s College, University of Aberdeen). My scholarship has been occupied for some time with a few ongoing projects. 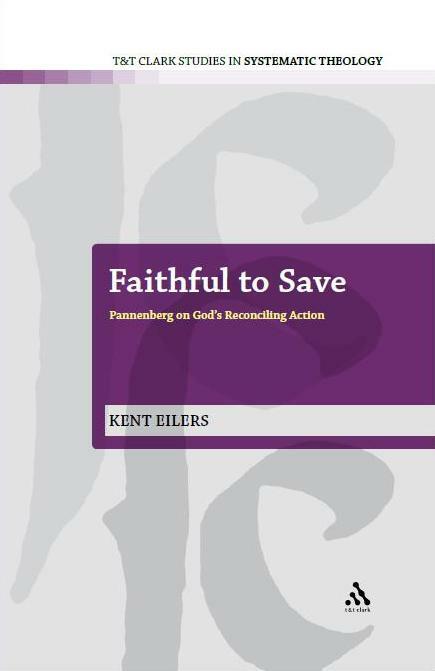 My doctoral research was on Wolfhart Pannenberg, and I had the good privilege of developing that work into a book, Faithful to Save: Pannenberg on God’s Reconciling Action (T&T Clark). A few essays on Pannenberg have since trickled out, but I am not planning any new work on him at this point (that may change). In another direction, I worked intensely for several years on a coauthored book that explores theological retrieval, how the Christian tradition functions within contemporary theology. 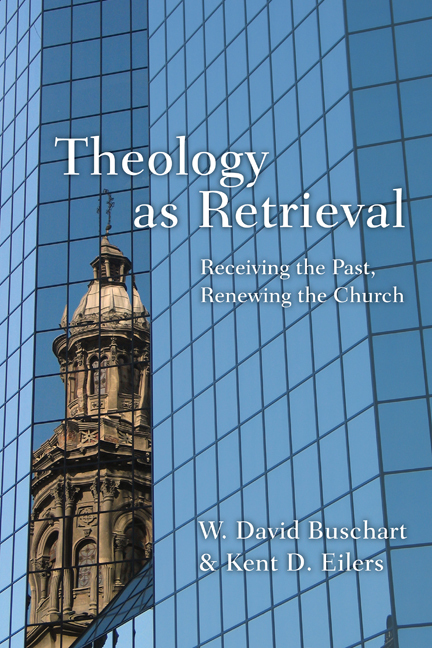 I am very encouraged about this book and thrilled to see it in print, Theology as Retrieval: Receiving the Past, Renewing the Church (IVP Academic). 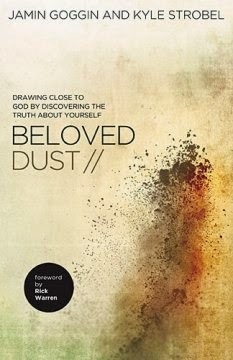 I have also just completed a project with Kyle (from this blog) on the Christian life. Sanctified by Grace: A Theology of the Christian life (T&T Clark) is an exciting collaboration and includes a stellar list of contributors (you can order it here). Much in the vein of these latter books I am now editing an anthology on the doctrine of the Christian life from across the Christian tradition (Cascade Press). It puts theology as retrieval to work for the church’s thinking about Christian existence. I will keep you posted as that book takes shape – thus far it is fascinating work! I am also (finally) in a place to write a book for my undergrad students. It will be a primer for reading theological texts, a travel guide for beginning theology students (IVP Academic). Also related to teaching, you may have noticed that for the last couple years I have blogged off and on about the relationship between the virtue tradition and pedagogy. Several posts on teaching touch on this in one way or another. If you are interested to see more, I published an essay here and a couple more essays of mine have appeared in the journal Teaching Theology and Religion. In Theology as Retrieval: Receiving the Past, Renewing the Church my coauthor and I identify six critical areas—Scripture, theology, worship, spirituality, mission and culture—where contemporary Christians are retrieving aspects of our Christian past for life and thought today, and then we reflect on how Christians might receive, employ and transmit the treasures of their past. 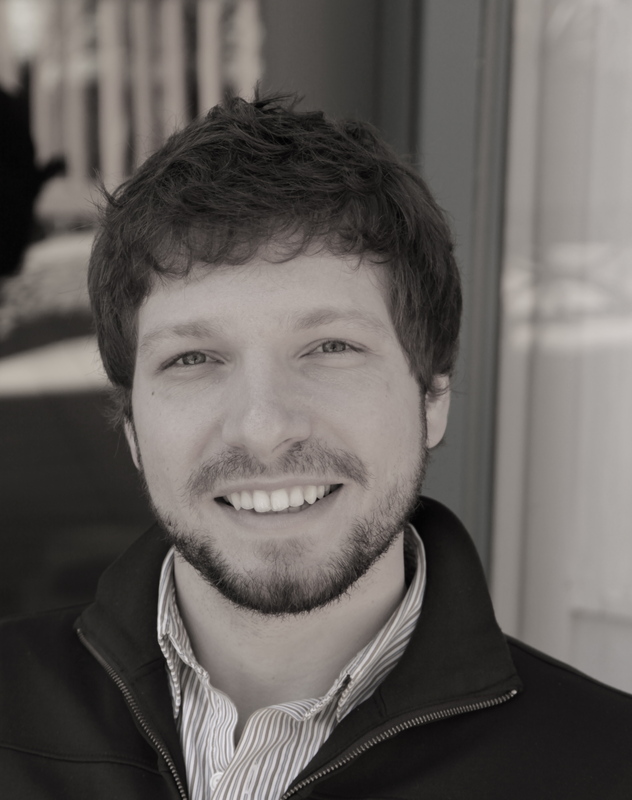 Kyle Strobel – I am an assistant professor of spiritual theology at Talbot School of Theology, Biola University, and a Research Fellow at the University of the Free State, Bloemfontein, South Africa. I completed my PhD at King’s College, University of Aberdeen, writing on Jonathan Edward’s Trinitarian Theology of Redemption. Prior to focusing on systematic theology I spent much of my time studying philosophy, New Testament, and Spiritual Formation at Talbot School of Theology. 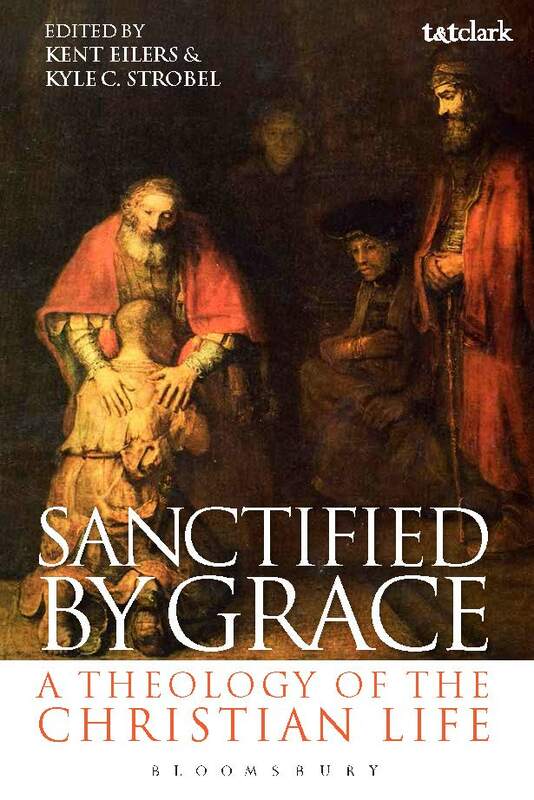 I have recently completed the volume Sanctified by Grace: A Theology of the Christian life with Kent, which is an introduction to systematic theology with an eye toward the Christian life (you can order it here). This volume is, as best as I can tell, unique among theology texts, as it is a shared venture in Christian dogmatics with a focus on practices that has a distinctively spiritual focus to it. 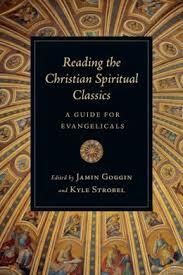 I have also co-edited the volume, Reading the Christian Spiritual Classics: A Guide for Evangelicals, which provides an history, theological and interpretive approach to reading the classic texts of the Christian tradition. My research interests revolve around spirituality and theology, method, Jonathan Edwards studies, trinitarian theology and christology. 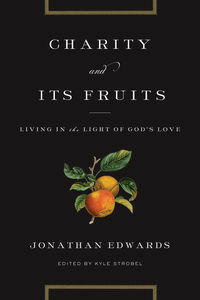 I am currently working on a multi-book project on Jonathan Edwards, which I am calling The Jonathan Edwards Project (because I like creative names), and my most recent contribution is a book entitled The Ecumenical Edwards: Jonathan Edwards and the Theologians (TF explanation here, publisher page here). 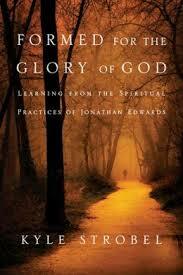 My dissertation-turned monograph is entitled Jonathan Edwards’s Theology: A Reinterpretation. 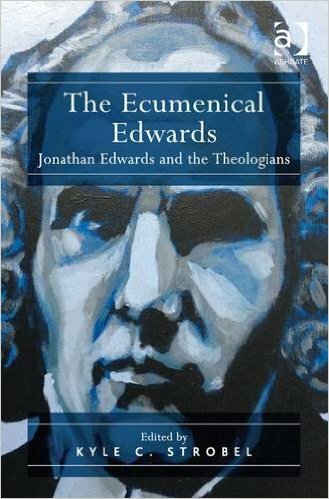 This volume offers a dogmatic exposition of Edwards’s theology by unveiling the trinitarian architecture of his thought. 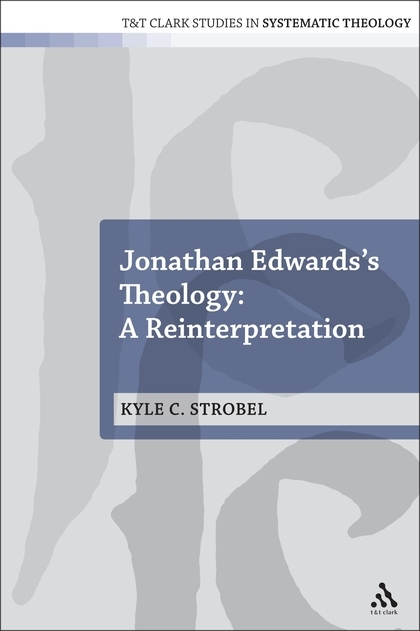 Building upon this analysis, I apply my proposal to re-examine three key areas of redemption debated widely in the secondary literature: spiritual knowledge, regeneration, and religious affection.By grounding the interpretive key in Edwards’s understanding of the Trinity, the book’s idiosyncratic exposition of his doctrine of the Trinity serves to recast Edwards’s theology in a new light. 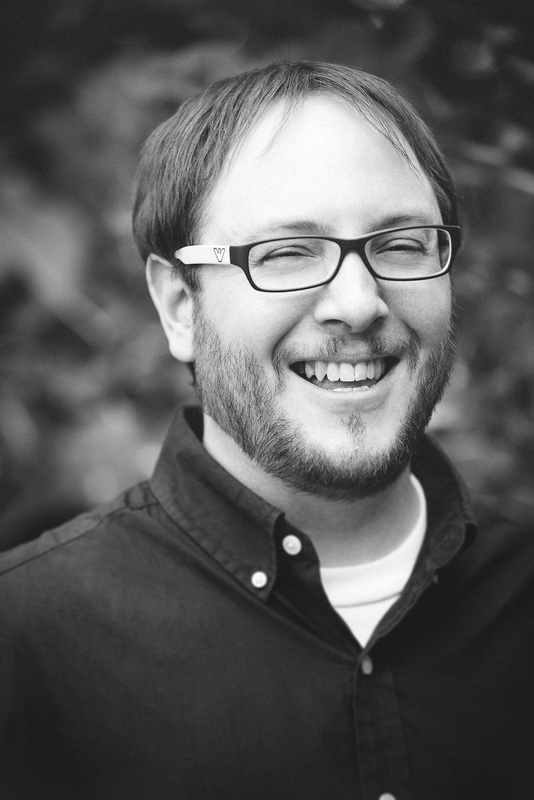 Steve Duby – I am an online full-time faculty member at Grand Canyon University, where I teach courses on the Christian worldview. My PhD at St Mary’s College, University of St Andrews focused on the doctrine of divine simplicity. I am especially interested in theology proper, including the knowledge of God, the divine perfections, and the Trinity. Other areas of interest include the doctrines of Scripture, the person and work of Christ, and salvation, along with theological prolegomena. As to theologians or historical theology, I am most interested in Thomas Aquinas, Reformed orthodoxy (not least John Owen) and Herman Bavinck. Zen Hess – As of July 2017, I am the pastor at St. Peter’s First Community Church in Huntington, IN. In 2016, I graduated from Duke Divinity School (Master of Theological Studies). Jessie, my wife, and I live in Huntington with our dog, Spoke. We love taking walks, reading, and playing board games. In my spare time, I like to garden, play music, and write. No, my parents weren’t Buddhists. They were hippies.